I love love love this series. These new covers by Phatpuppy are AMAZING!!! I love them. Megan Young is Beautiful. The perfect Glynis. I am so buying autographed copies of all these books and sending them to Megan to get them signed by her too! Cuz I’m a super stalker like that. You can read my review of these two books HERE and HERE! Here’s this dish straight from Rhiannon….why? Because she’s the writer. I’m just a fangirl! 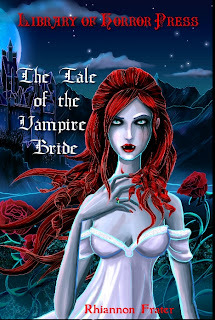 The Vampire Bride series was born out of a dream I had in 1996. I originally wrote most of the novel in first person, but was bothered by the intimacy of the viewpoint, so rewrote it in third person. That didn’t work either, so I set it aside until 2005. I again rewrote the novel, this time in first person and finally finished the last ten chapters, completing the manuscript. 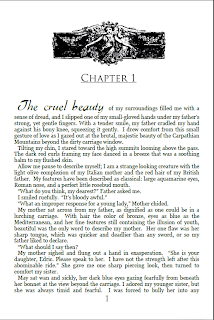 A small press had been interested in the series, but it closed before I finished the novel. 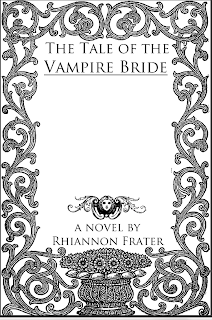 Though I was very successful selling the AS THE WORLD DIES trilogy when I self-published, I discovered that self-publishing a vampire novel would be a lot more difficult. 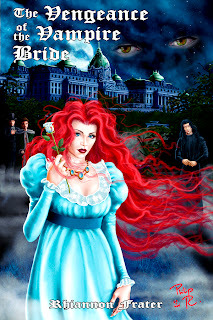 I had self-published PRETTY WHEN SHE DIES, but had a lot of difficulty finding reviewers willing to read an Indie Author. I approached a friend who ran a small press and he ended up publishing The Tale of the Vampire Bride under his imprint Library of Horror Press. 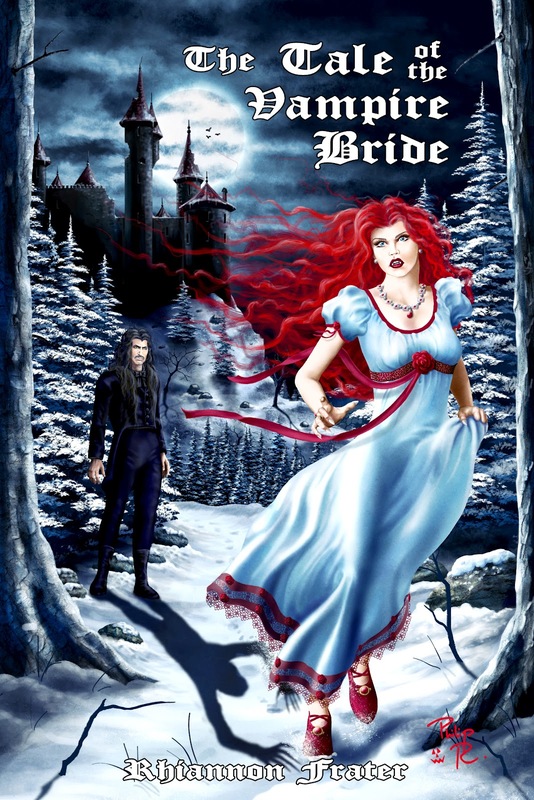 Sadly, I still had difficulty finding reviewers and it would take a long time for The Vampire Bride series to find its audience. I ended up self-publishing the sequel to the first book myself and just a few months ago the rights to the first book were returned to me. Though there is a small and very ardent fandom for the novels, I’m hoping to reach out to a much wider audience now that scary vampires are back in vogue thanks to True Blood and The Vampire Diaries. To do that, I realized the covers needed to change. 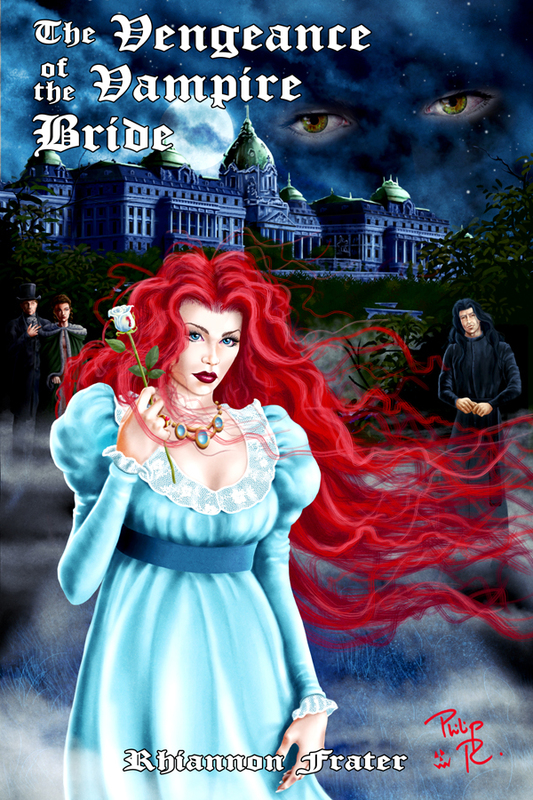 The first cover for The Tale of the Vampire Bride was done by Detra. He created the original covers for the self-published versions of the AS THE WORLD DIES trilogy. 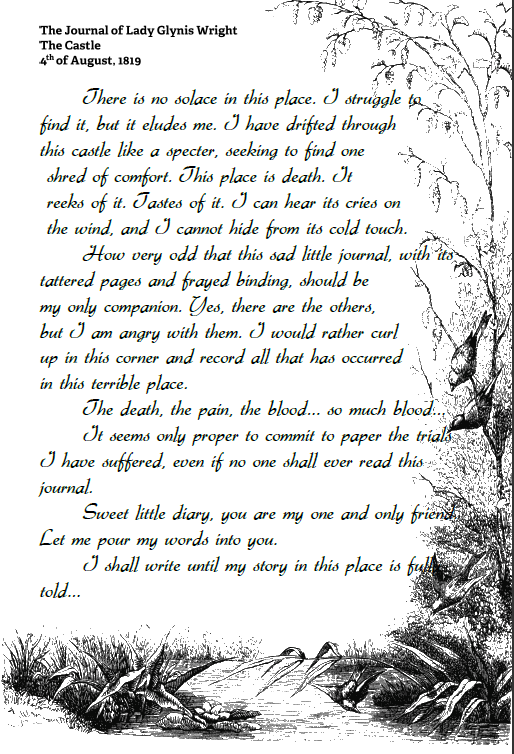 Because those covers received such high praise, I commissioned him for my gothic horror novel. Though I loved the goth feel of the cover, it was heavily maligned by reviewers on amazon and other sites. In fact, a few people said they almost didn’t read the book because of the cover. So I asked Philip Rogers, who had done the AS THE WORLD DIES UNTOLD TALES covers to redo the first book and create the second. 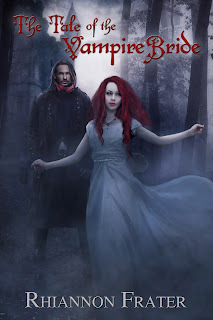 Again, I loved the new covers and thought they both beautifully portrayed the gothic horror feel of the novels, but again there was a lot of negative comments made about the artwork. 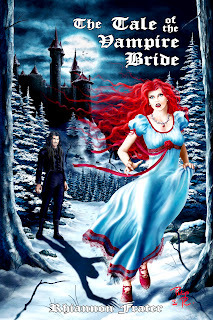 I realized that though The Vampire Bride Series is gothic horror, it was being read by many PNR/UF fans as well. Most covers in those two genres are photo manipulations/digital painting. After long discussions with some blogger friends, my husband, and some readers, I decided to redo the covers again, this time utilizing Claudia McKinney of Phat Puppy Art. She suggested that I do an original photoshoot for the covers so that the look would be wholly original and not resemble other covers. My friend Helena Cruz was the photographer on the shoot and my fan (now friend) Megan Young posed as Glynis. Claudia did an amazing job taking those photos and making them into truly beautiful new covers. The new covers will be going live on August 20th for the ebook formats. Kody Boye is doing a complete overhaul of the interior of the paperback book. 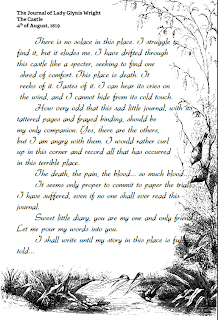 We decided we wanted to go for a very old world/gothic horror feel. So far it’s GORGEOUS. 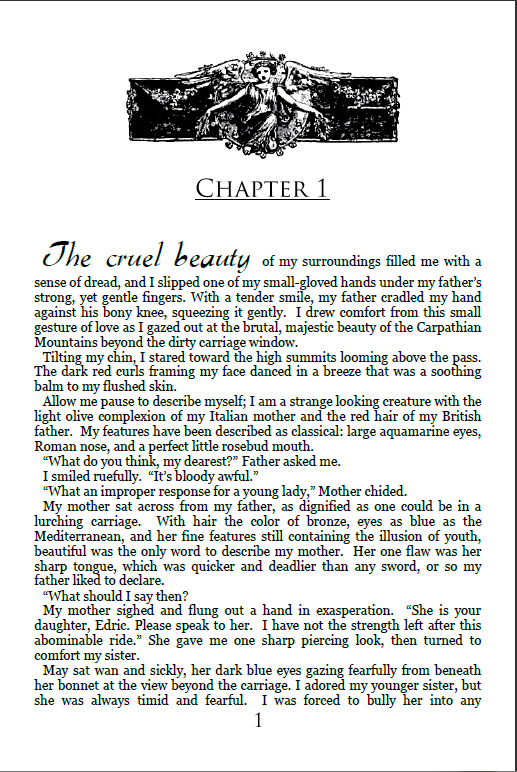 Since ebooks have become so popular because of the lower price, we want to make the trade paperbacks extra special. At this time the series is open-ended. I have at least six ideas bumping around in my head. The series is a period piece, so it entails a lot of research. I’m trying to release a book every other year in this series, if it is possible depending on my contractual obligations to Tor and other publishers. I plan to retain full rights to the series for the time being. 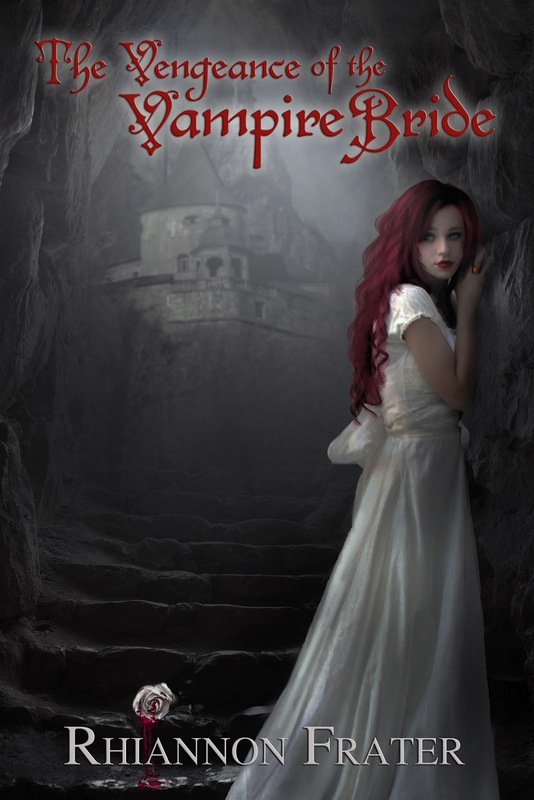 THE LAMENT OF THE VAMPIRE BRIDE will be released next year. I plan to write it during November/December. The cover by Claudia McKinney is already done and it’s beautiful. I plan to do a cover reveal for that cover closer to its publication date in 2013 and hope to have a blog tour for it as well. 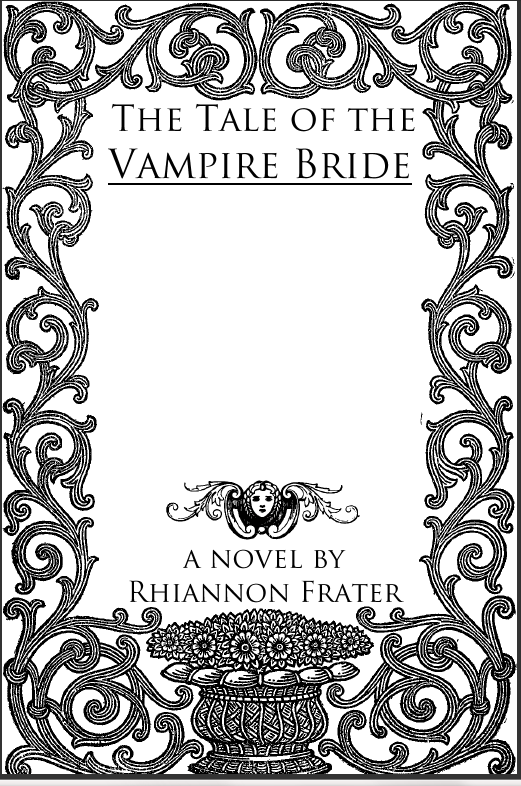 The new trade paperback will be available through Rhiannon Frater’s webstore and amazon on Sept. 1st!! !